I feel the need to write something here today. My heart is hurting for Megan and Brent. I have been reading their blog for a few months now. When Megan was 22 weeks along with her first baby, they found out that he had Congenital Heart Defect. He had four very dangerous defects. You can read more about his story on their blog or on the blog Send Love to Cohen. 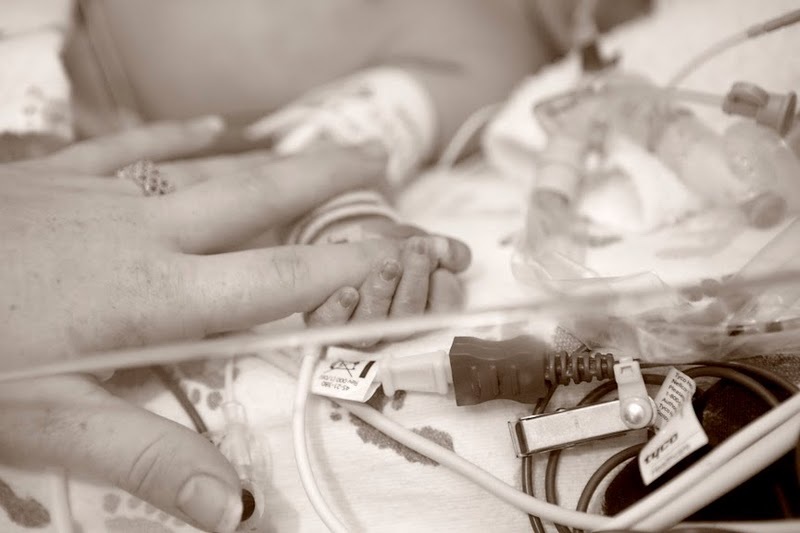 Baby Cohen was having many surgeries and eventually his poor little body couldn't handle it anymore. He passed away. I can't imagine the pain Megan and Brent are feeling right now. I can't stop thinking about them. I wish I could be there for them in some way, but I know they are surrounded by loving arms right now. I plan on at least contributing to his Memorial Trust or the Stella & Dot fundraiser going on right now for them. I feel the need to do something, even if it's small. Please feel free to help out. All the funds will go to the many hospital bills and assistance their family needs at this time. I just needed to get this out there so I feel like I did something. My prayers are with them. So glad you posted about this! Very sweet of you. I'm going head over there to read! Oh my...I am heading over there too. this is so heartbreaking. been following megan's blog for a little while. lots of prayers for them! Awww, Shelley, so sweet of you to post about this. My heart is breaking for them, they are in my thoughts and prayers all the time. Thanks for sharing. What a sad story. I'll check out Megan's blog now. I think it's so great that you posted this. I have been reading her story since right before she got pregnant, and it just breaks my heart!